Leesentec via Amazon offers its 3.3-foot Apple-Certified MFi Lightning cable for $7.88. 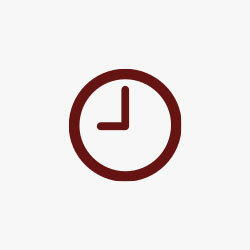 Coupon code LECABLE3 takes $3.00 off, which brings your final price down to $4.88 Prime shipped. That’s one of the least expensive MFi Lightning cables we have ever seen. It’s rated 4.9 out of 5 stars from nearly two dozen Amazon reviewers. 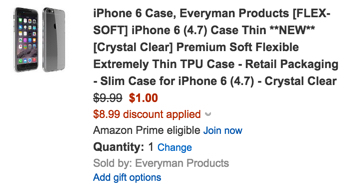 Everyman Products via Amazon offers the iPhone 6 Premium Soft Flexible Extremely Thin TPU Case for $9.99. However when you enter the coupon code: 1NICECSE at checkout the price drops to only $1 Prime shipped. That’s $9 off the sale price, $19 off the list price and the lowest it’s ever been sold for. Designed for the iPhone 6 (4.7 inch) with precision cutouts for the camera, ports, and buttons.